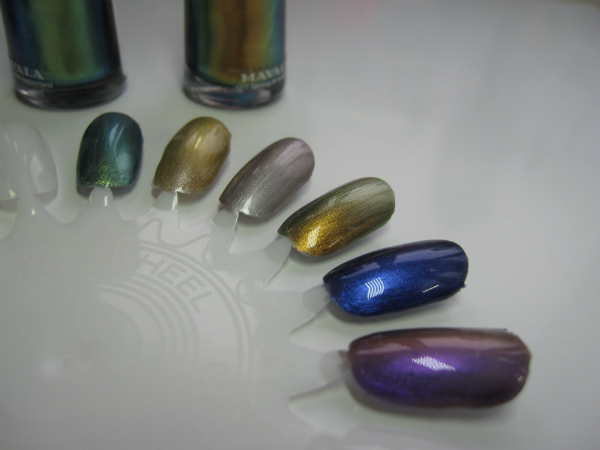 Oh, hey Mavala and your superchrome metallics! 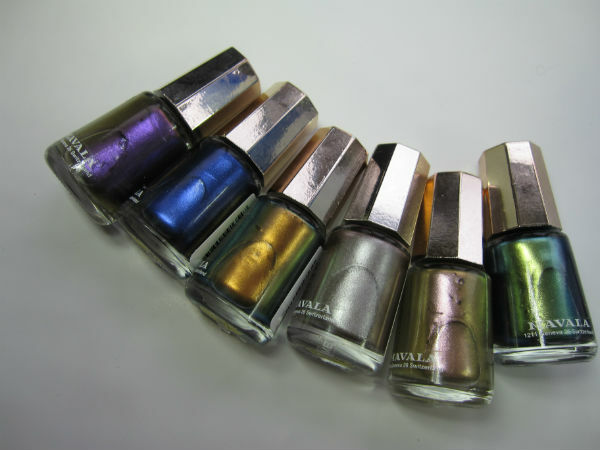 Meet the Mavala Metropolitan Collection; six duo chrome finish polishes for multi-tone tips. Put up against all the spring pastel shades popping up, Mavala Metropolitans are right for now but really, they’re not a traditionally seasonal range I don’t think..these are anytime colours – and everytime colours! 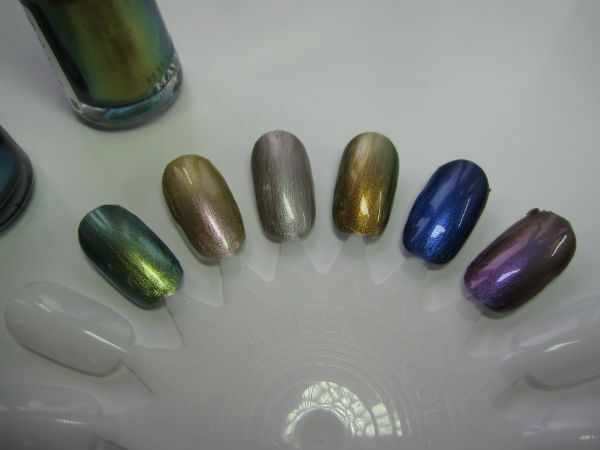 Starting from right to left: Copper Violet, Metallic Blue, Gold Bronze, Silver Chrome, Pink Gold and Irish Gold. My favourite by far is the Pink Gold – a rose gold that misses being brassy and that’s going to be a trend all summer long – I bet it’s the big seller. 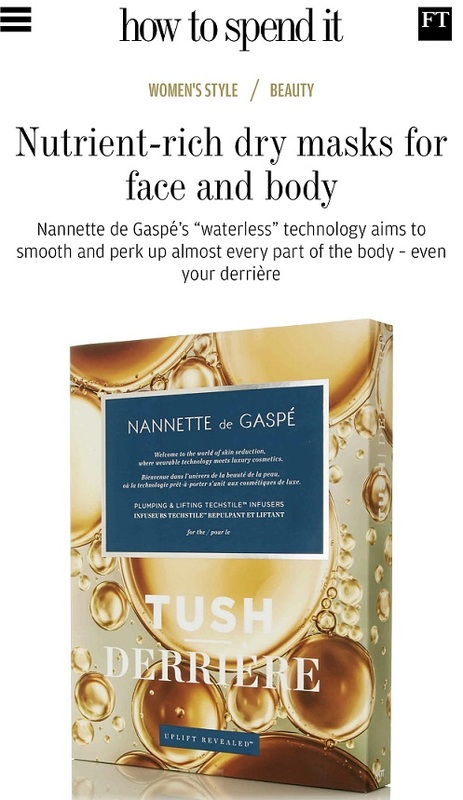 They’re launching on Valentine’s Day – treat to self, I think. In The Best Possible Taste? I love a Mavala – size and price wise they are great and I get asked all the time what the colour is when I wear the beautiful Poetic Rosé. 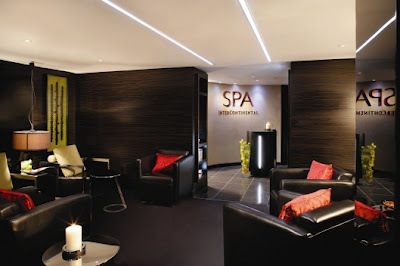 That Copper Violet is calling my name! I use to love Mavala but they haven’t popped up on my radar in years- will be definitely treating myself to some of/all of these though! They’re out already, saw them last weekend. They are lovely but no exactly avant garde, are they? They look like the Chroma chameleon collection by Revlon and hundreds of China Glaze. Mavala always seems to be a bit behind when it comes to trends. yes, I know what you mean – they could do with a bit of a brand overhaul really – I do love the colours but imagine if they’d made them pastel duo chromes? More exciting I think. 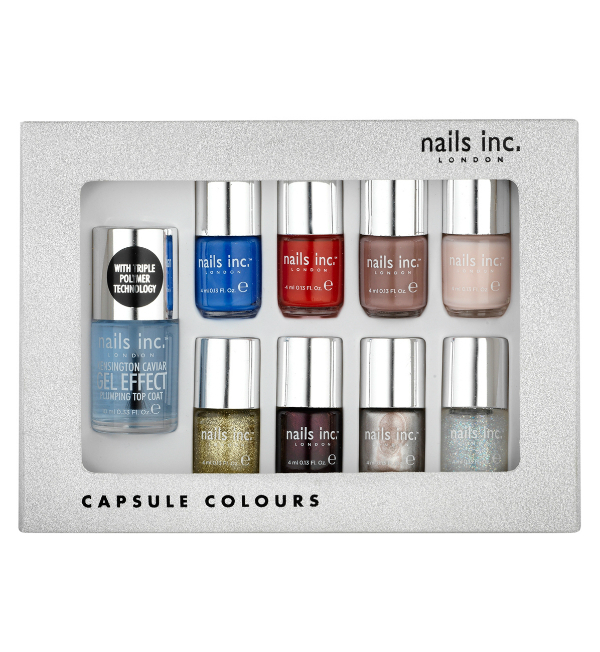 These are lovely, but like Anna, they remind me very much of the Revlon polishes which are a lot cheaper and often on 3 for 2 at Boots. I do like the quality of Mavala though. I’m not a massive fan but the rose gold looks nice. The rose gold is so beautiful!!! I ♥ it! I think these shades are perfect for every occasion. They all look gorgeous, especially that green! I love the irish gold! Not normally a fan of greener tones but it looks lovely!